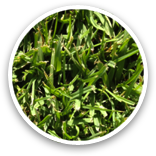 Exhibits exceptional drought, disease, insect, and wear tolerance with rapid recovery rate. 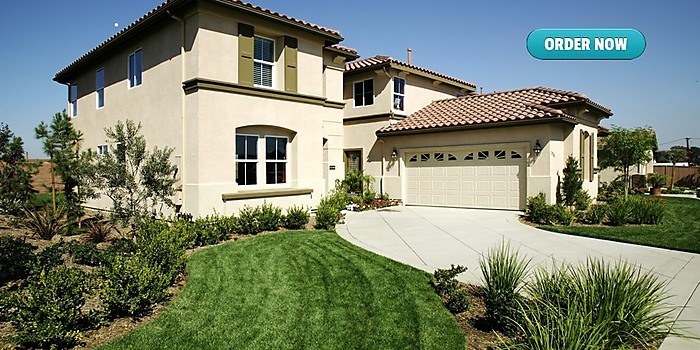 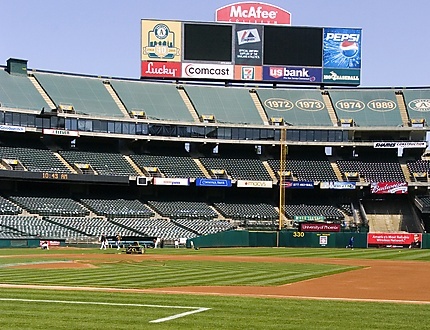 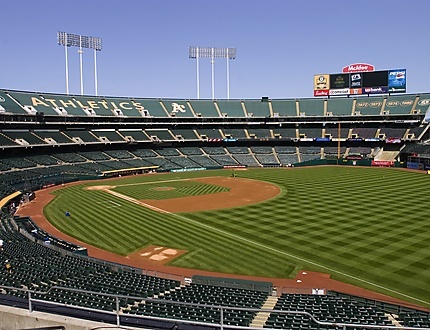 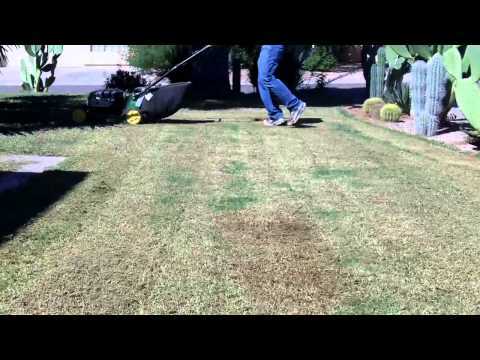 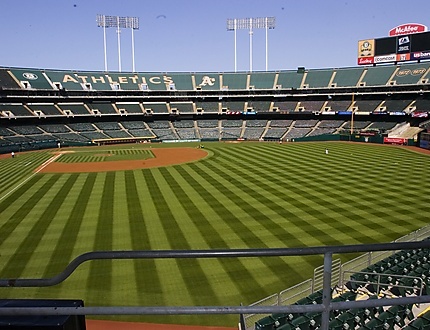 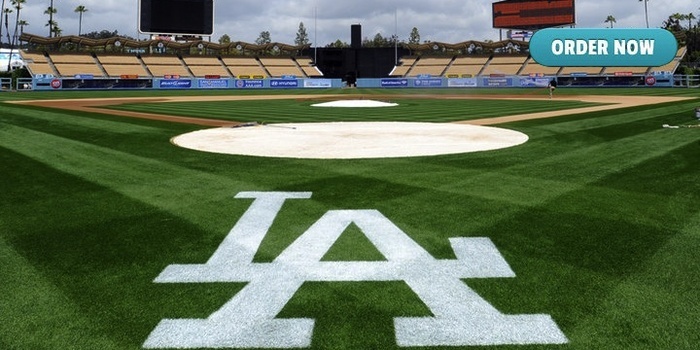 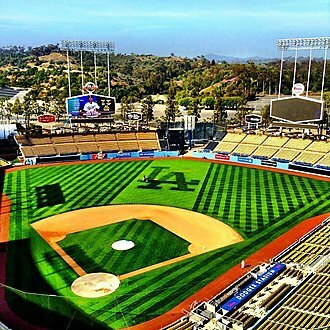 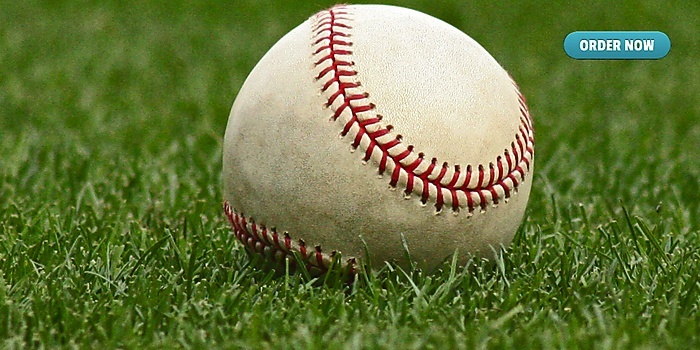 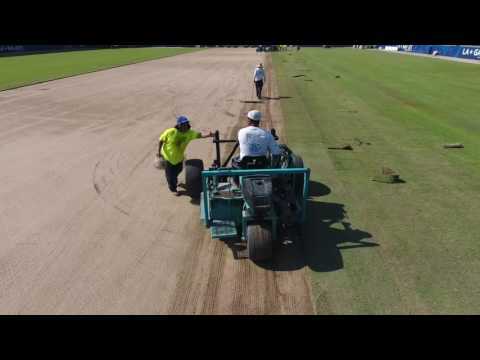 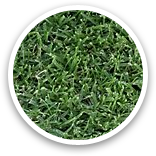 West Coast Turf and Western Sod have been the leaders in the sod farming industry since 1972, with the aim of providing the best natural turf grass sod and sod installation service in the business. 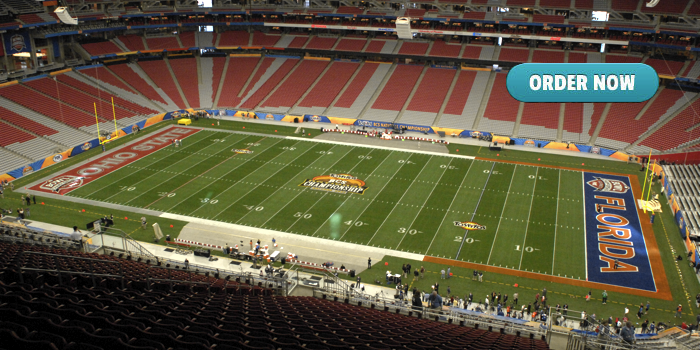 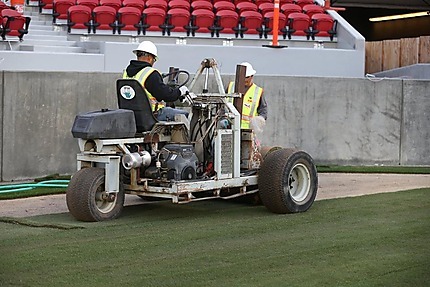 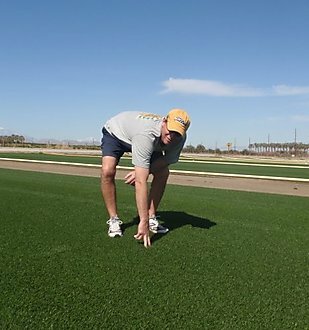 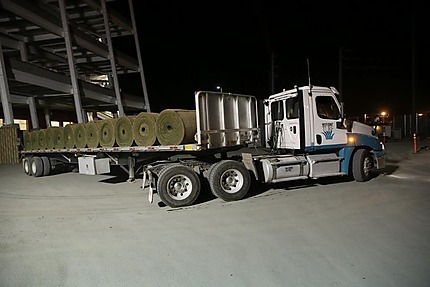 Only West Coast Turf has earned the name "Home of Super Bowl Sod" having supplied turf grass to a record 8 Super Bowls from California to Florida, including Super Bowl 50 at Levi's Stadium. 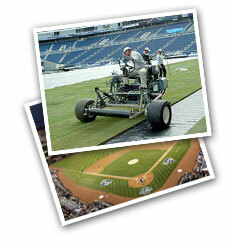 Check out our list of other famous clients. 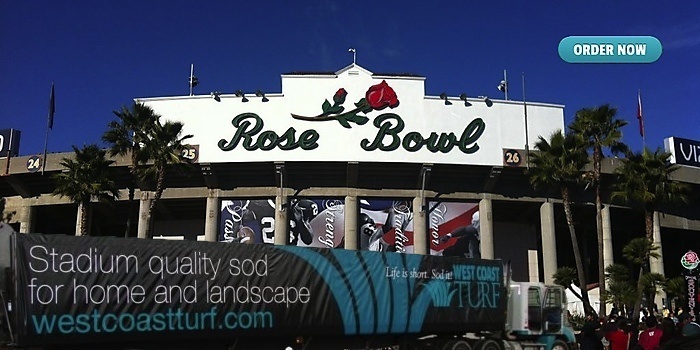 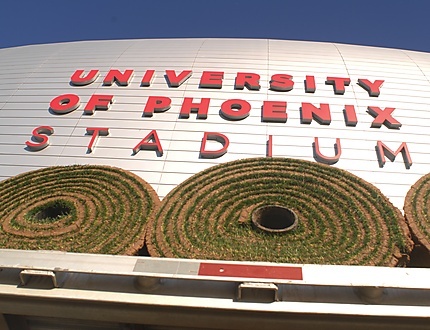 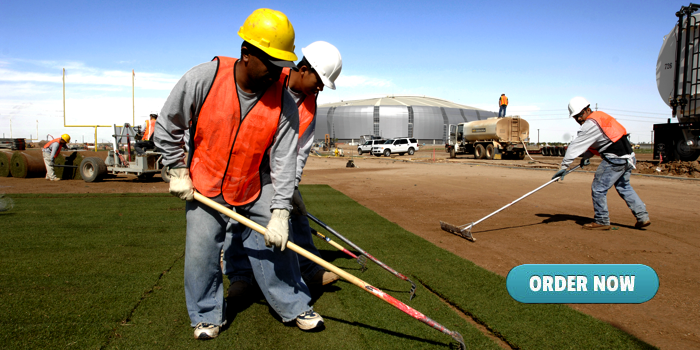 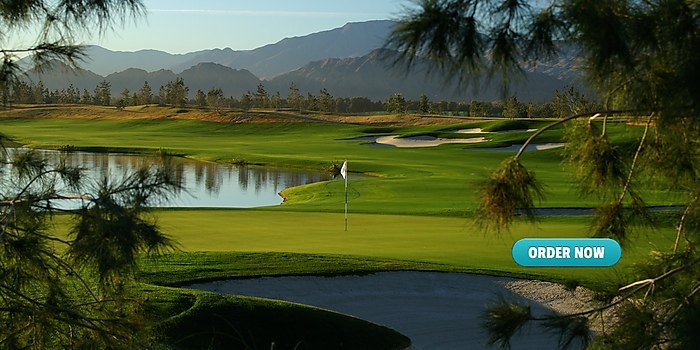 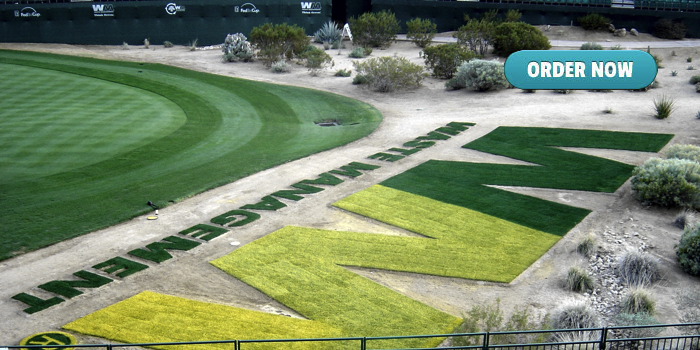 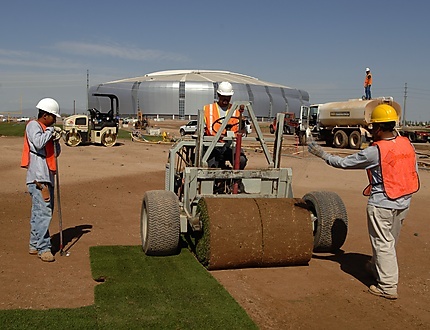 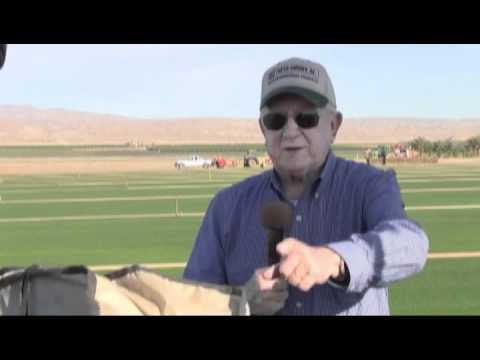 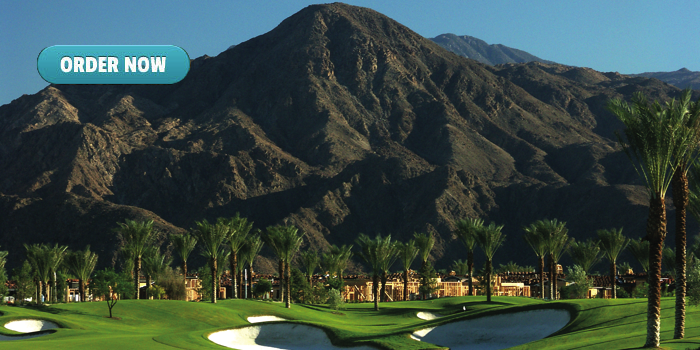 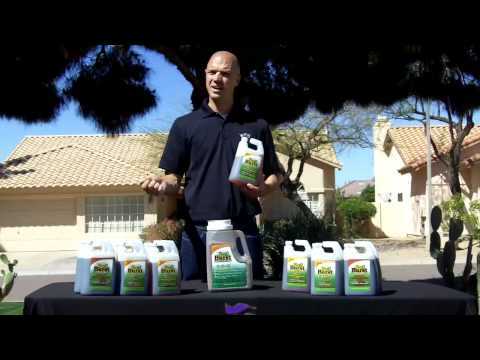 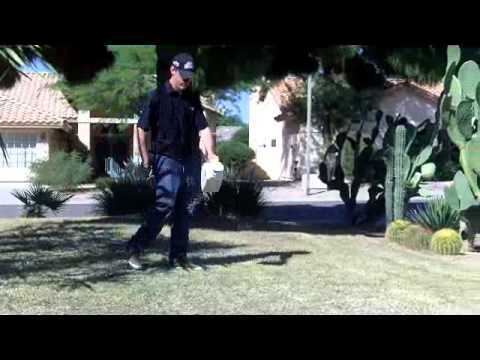 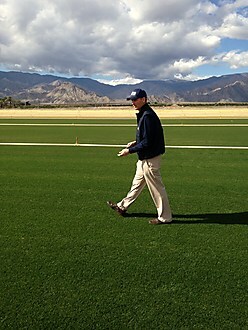 West Coast Turf is the leader for California sod and Arizona sod products. 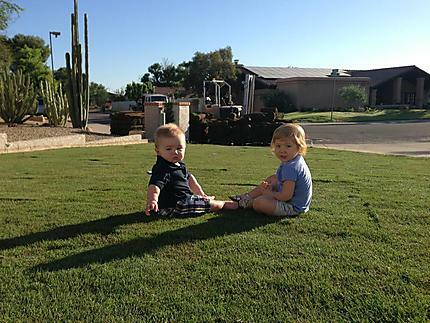 We offer more than 30 different varieties of sod and stolons, grown locally at our Phoenix area Arizona sod farms, serving Phoenix sod, Scottsdale sod, Tempe sod, Tucson sod, delivering to nearly every corner of the state; and in Southern California sod farms in the Coachella Valley/Palm Springs/Palm Desert sod areas, Escondido, and Winchester sod serve the entire Los Angeles basin, Orange County, San Diego sod, and beyond, delivered fresh to your home or project in SoCal. 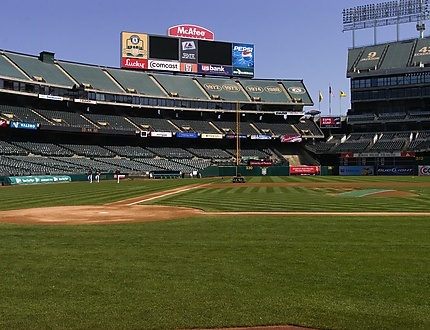 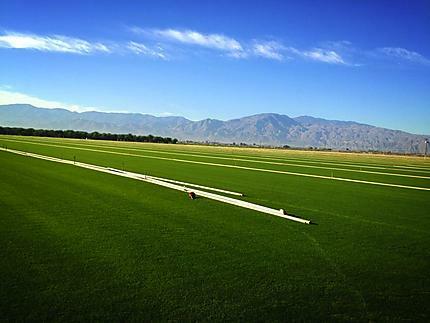 In Northern California, our Livingston sod farm serves the San Francisco Bay Area sod, including Sacramento, San Jose, Oakland and everywhere in between. We specialize in water conserving environmentally friendly bermuda & paspalum grasses with none of the toxic health risks of synthetic grass, and are drought tolerant grasses. 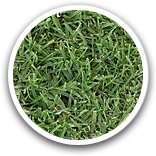 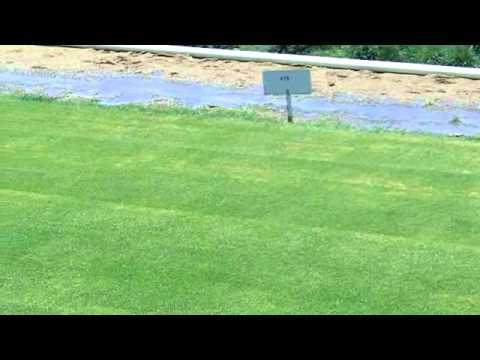 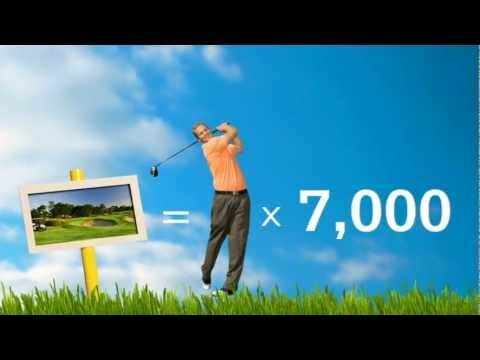 We also grow other optimal coastal turf varieties to suit your needs. 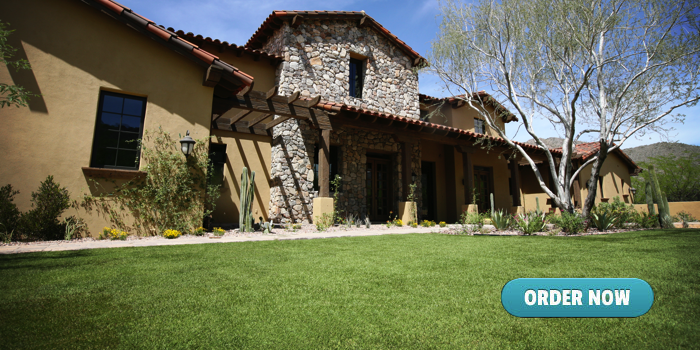 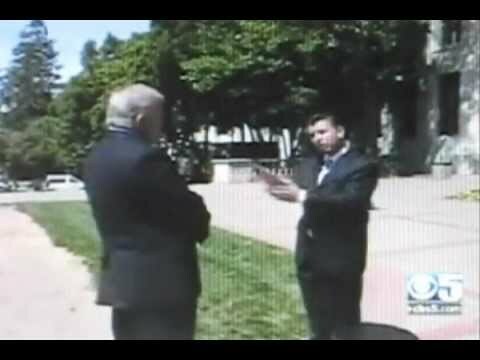 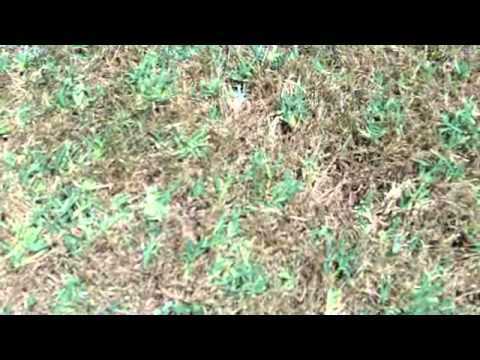 You can have an environmentally friendly lawn if you water wisely! 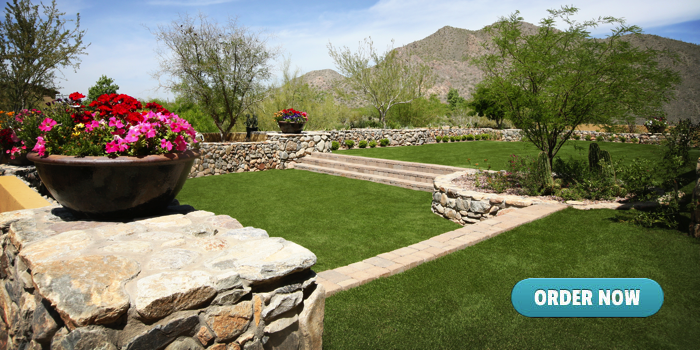 Order sod online for special internet discounts, or call one of our expert customer service representatives for more information. 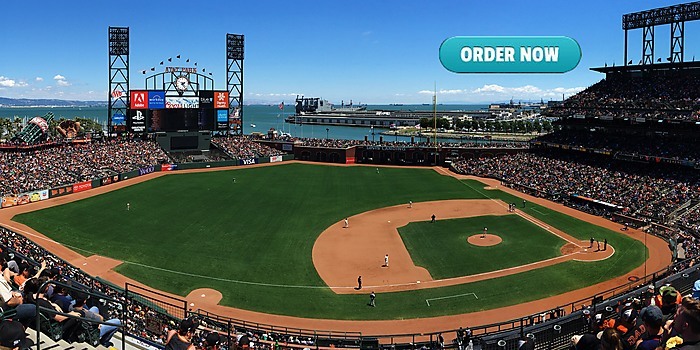 Be in the know about sales, special promotions, and the latest goings-on.